4527 Lamplighter Circle, Colorado Springs, CO 80916 (#3074691) :: Fisk Team, RE/MAX Properties, Inc. 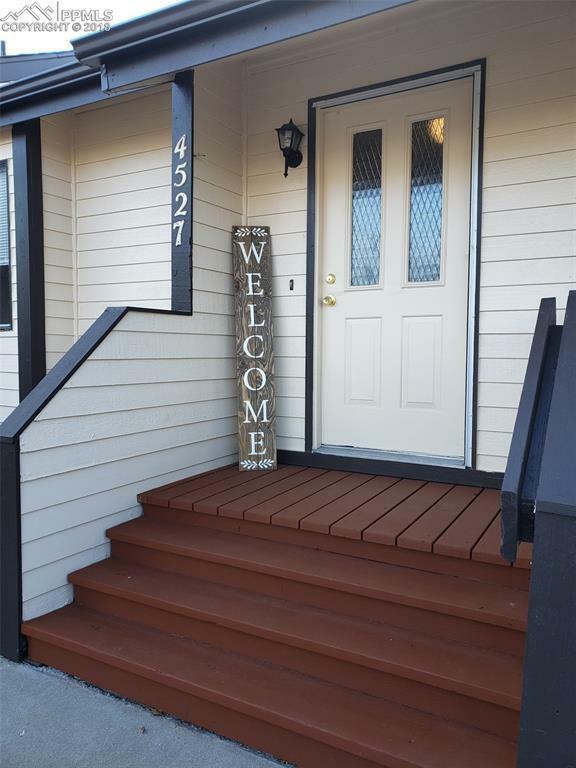 Very cute, two bedroom 1.5 bath condo with 2 assigned parking spaces in front of main entry, main level living room, kitchen, dining and half bath. The living room walks out to a balcony. In the basement there are two bedrooms, a full bath and laundry space for a stackable unit. New carpet, paint and water heater, Close to shopping and military bases.